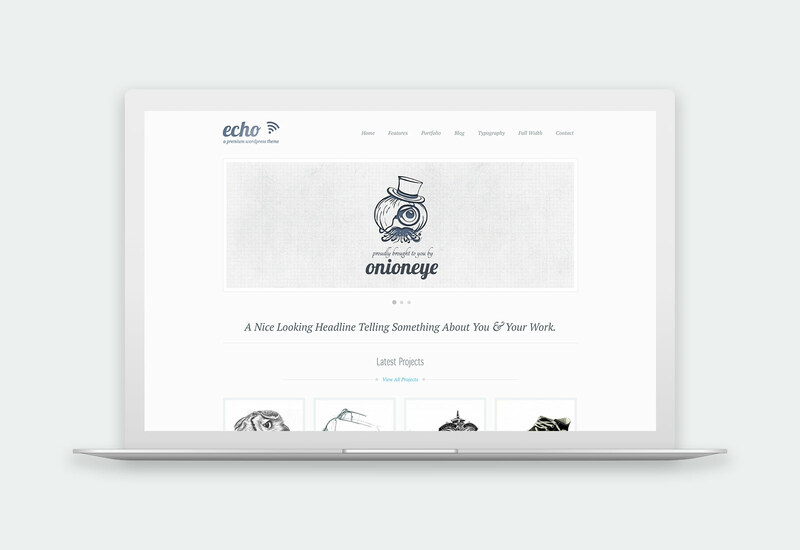 Onioneyethemes - Premium WordPress Themes for Your Portfolio. Unique themes built for WordPress. Trusted by over 15927+ customers. 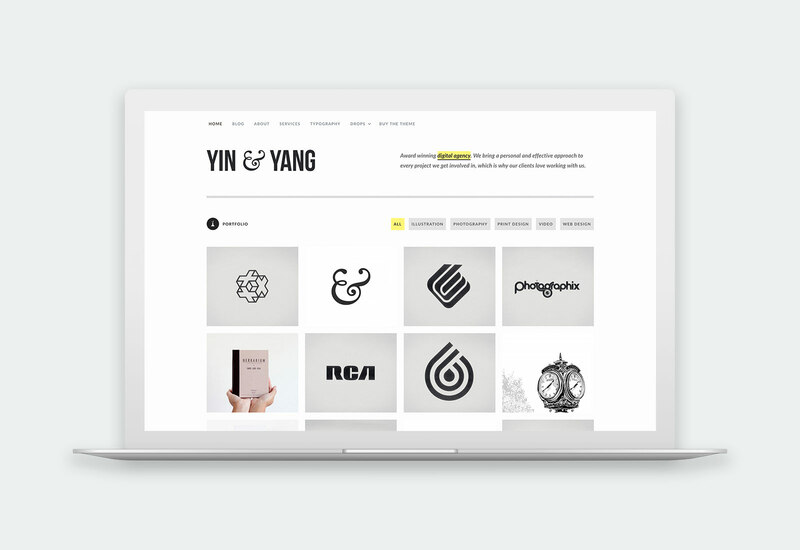 Yin & Yang is a clean, modern, and responsive WordPress portfolio theme, with beautiful animations and transitions. 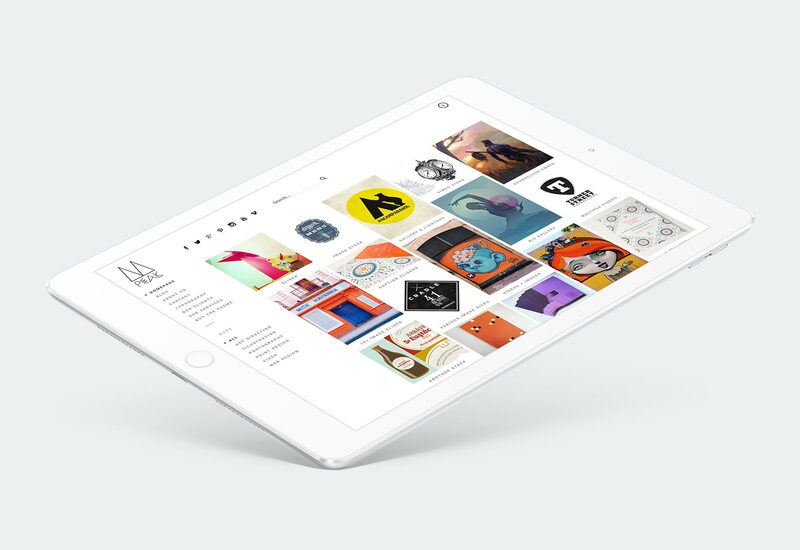 Kabuto is a slick, minimalistic, and responsive WordPress creative theme, that features a full screen portfolio grid. Peak is a popular and exquisitely made responsive WordPress theme with a sidebar menu and a masonry portfolio grid. 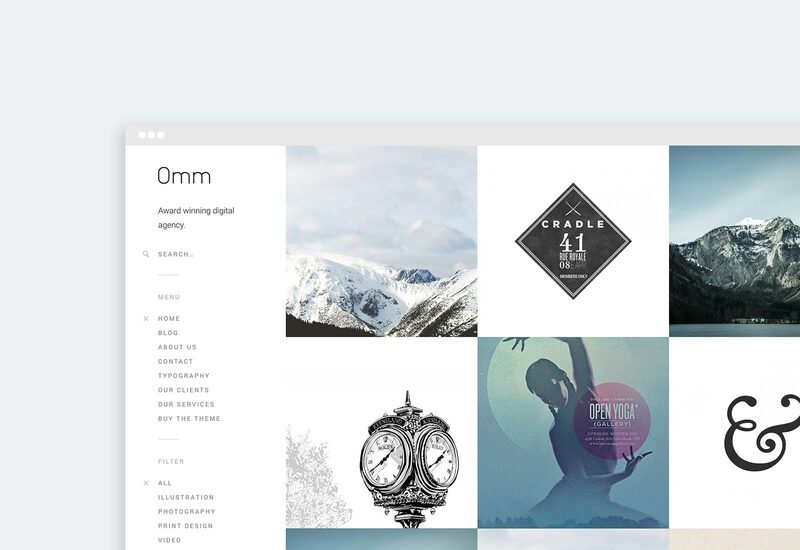 Omm is a carefully handcrafted, clean, minimalistic, and responsive WordPress portfolio theme with a sidebar menu. 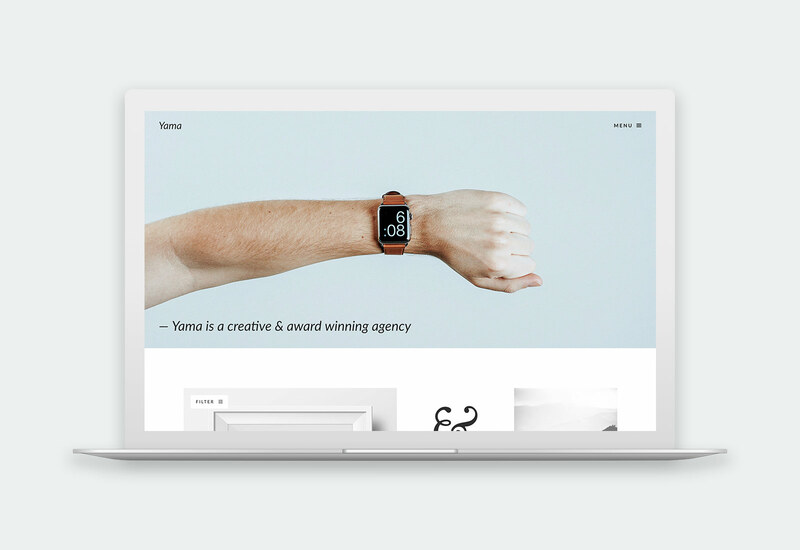 Yama is a gorgeously minimalistic WordPress portfolio theme with a strong focus on beautiful typography and large images. 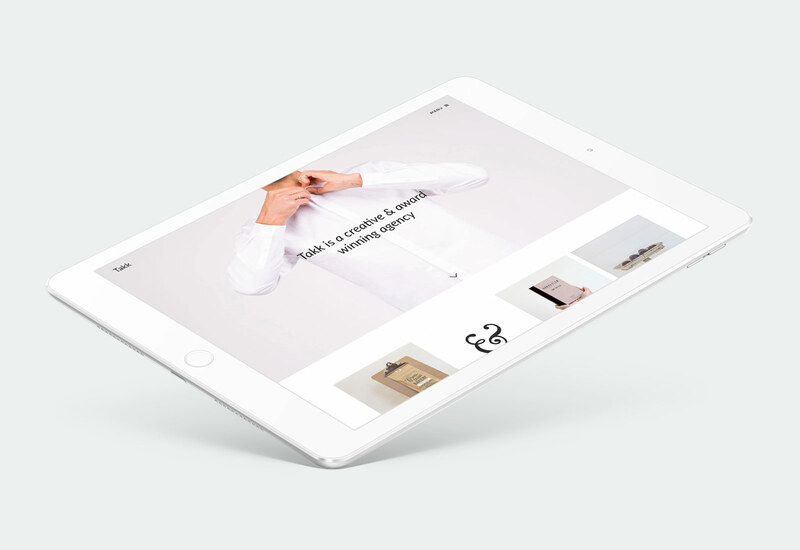 Takk is a beautifully designed WordPress theme with a full screen parallax background image and a masonry portfolio grid. 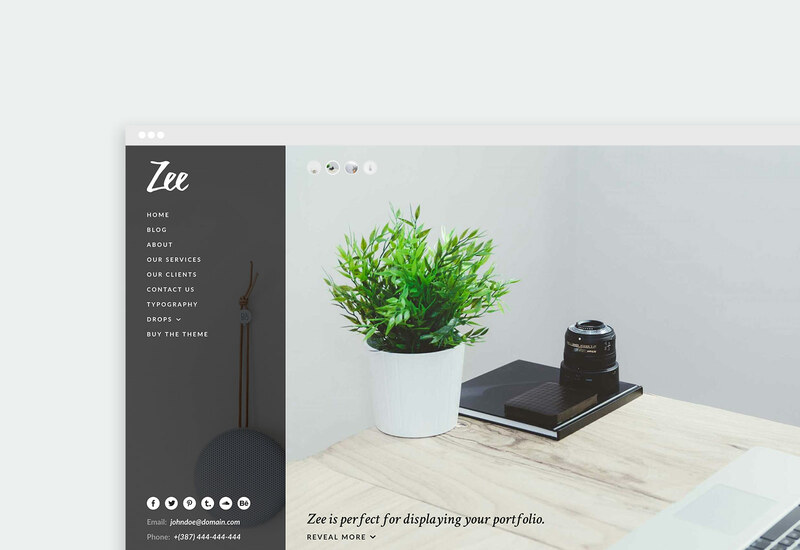 Zee is a stylish, elegant and sophisticated WordPress theme for your portfolio, photography, business and blog. 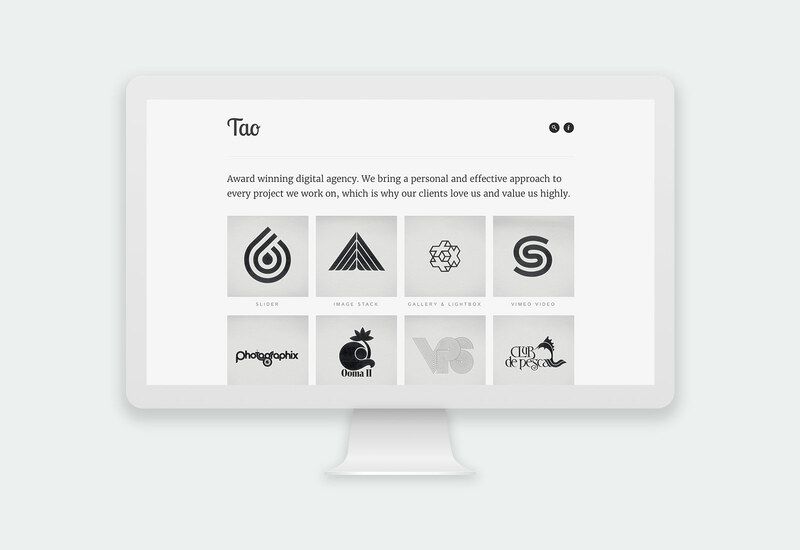 Tao is a modern, minimalistic, and responsive 3D WordPress portfolio theme with beautiful transitions and animations. Firefly is an incredibly easy-to-use, fully responsive, and a highly interactive WordPress portfolio theme, powered by AJAX. 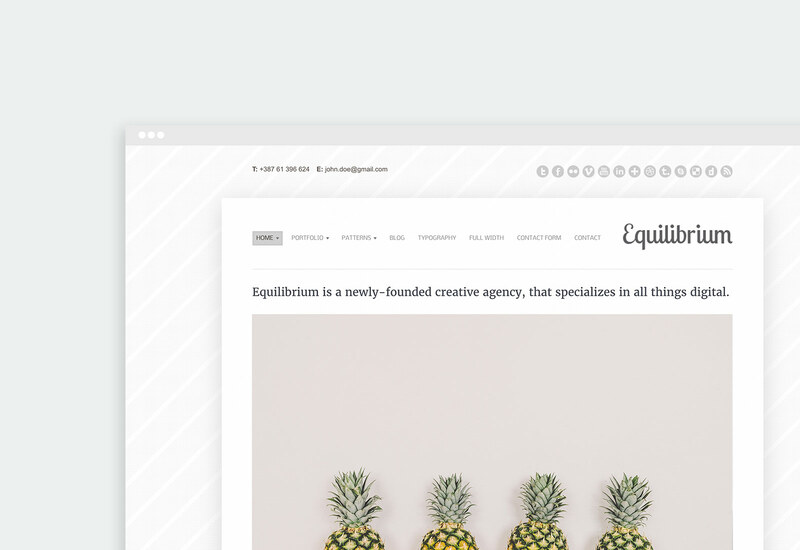 Equilibrium is a very powerful and beautiful boxed WordPress theme, aimed at anyone who needs to showcase their portfolio. 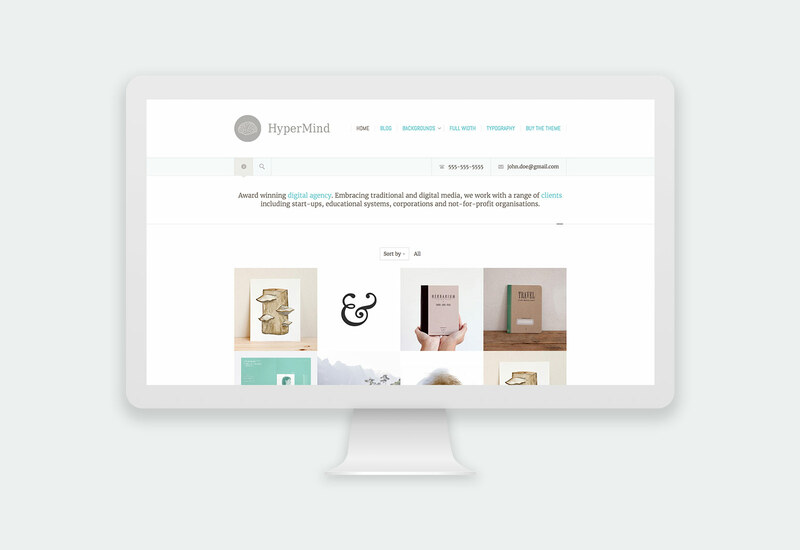 HyperMind is a creative theme, perfect for showcasing your most important work directly in front of your visitors. 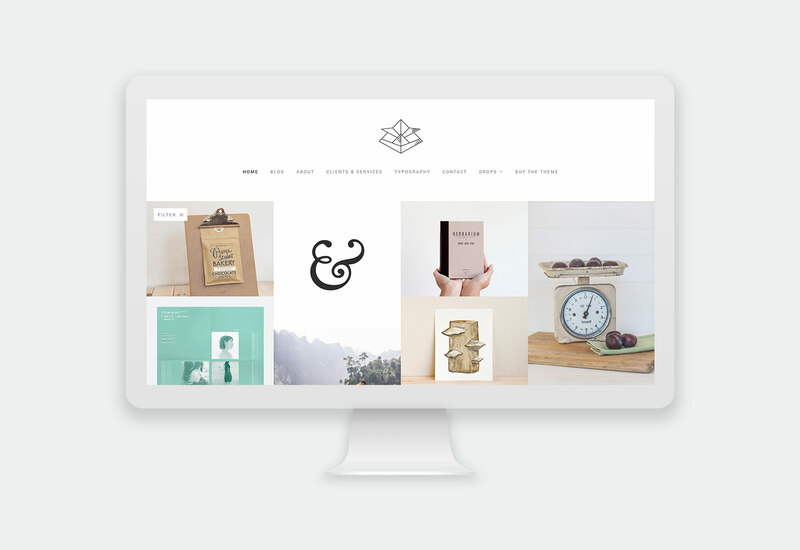 Echo is a very powerful, clean, creative, and a highly customizable WordPress portfolio theme. If you have purchased one of our WordPress themes and need help with it, use our support site to send us a message.